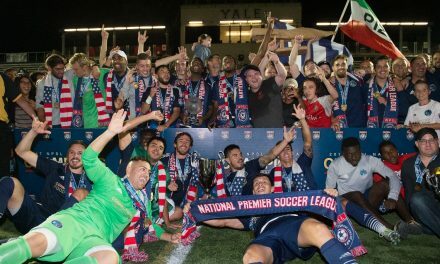 RAMAPO, N.J. — Cedar Stars made sure Austin Friel’s debut as head coach was a happy one Sunday afternoon. 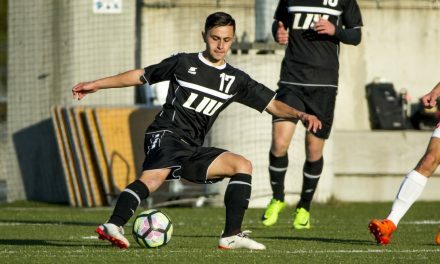 The club rolled to a 5-0 victory over N.Y. Shamorck SC in a Cosmopolitan Soccer League Division I match at the Ramapo College Athletic Center. 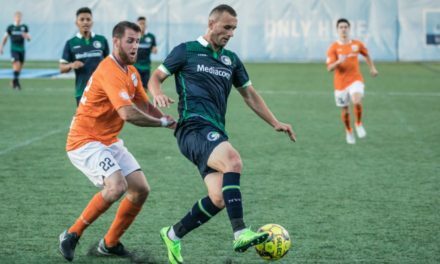 Chris Katona paced Cedar Stars (2-0-0, 6 points) with two goals as Walter Calderon, Dilly Duka and Bledi Bardic added one apiece. Goalkeeper Bryan Lopez recorded the shutout. Including last week’s Rapaglia Cup, Cedar Stars is undefeated in five games. 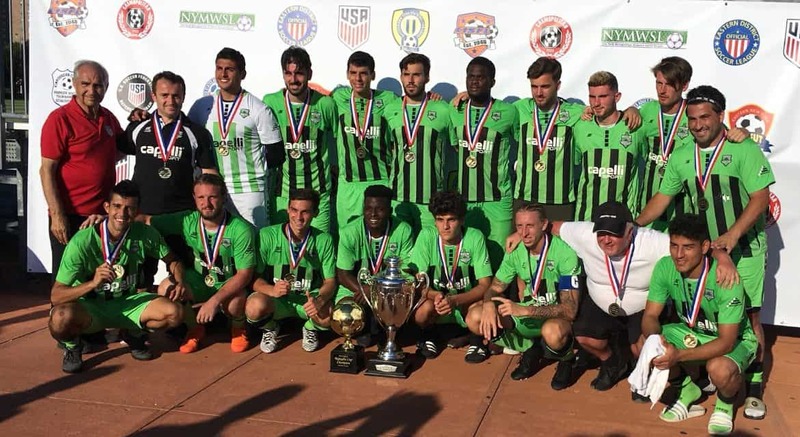 The CSL club ran the table in that competition, besting Lansdowne Bhoys, 4-1, and Kosmos United (Long Island Soccer Football League) before edging Grenada (Central Brooklyn Soccer League), 2-1, in the final. Next on tap for Cedar Stars is Doxa F.C. at Joseph F. Fosina Field in New Rochelle, N.Y. Sunday, Sept. 30 at 8 p.m.
Lansdowne’s much anticipated league match against Lansdowne is scheduled for Tibbet Brook Park, Field 3, Tuesday, Oct. 2. 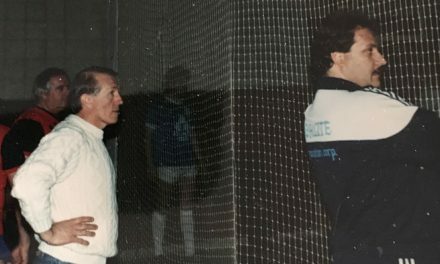 It will be Friel’s first match against his former team, which he guided to four CSL championships over five seasons.